Back in the swing of things….. I might have been smiling on the outside but I was dying on the inside….ha!! 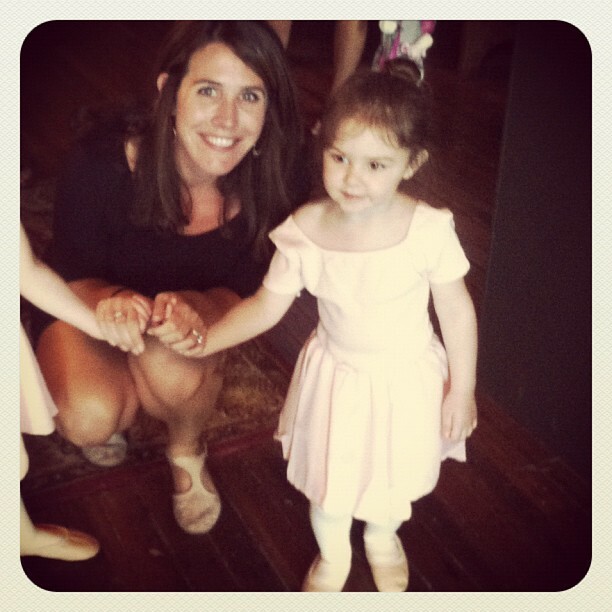 We went to ballet for the first time ever with TWO ballerinas! 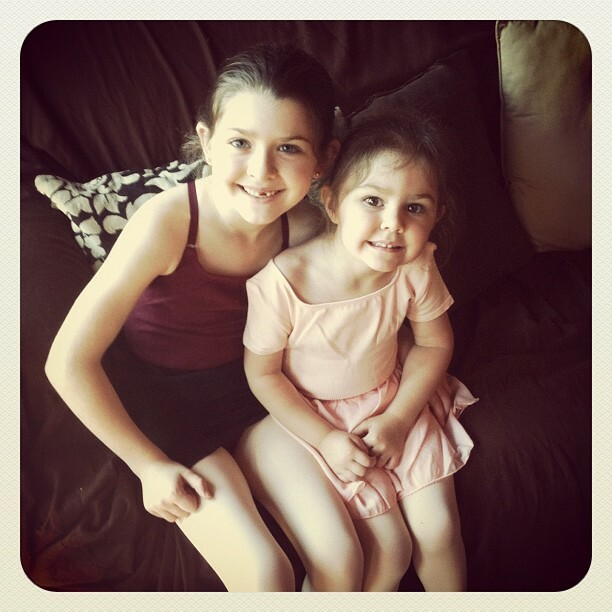 Both girls were excited to be back at the Conservatory and they looked beautiful in their leotards and tights. Ruby Kate is so excited to be in Mrs. Cammie’s Imagidance class! I am already looking forward to the June performance! The young Imagidance class is always one of my favorite groups to watch! 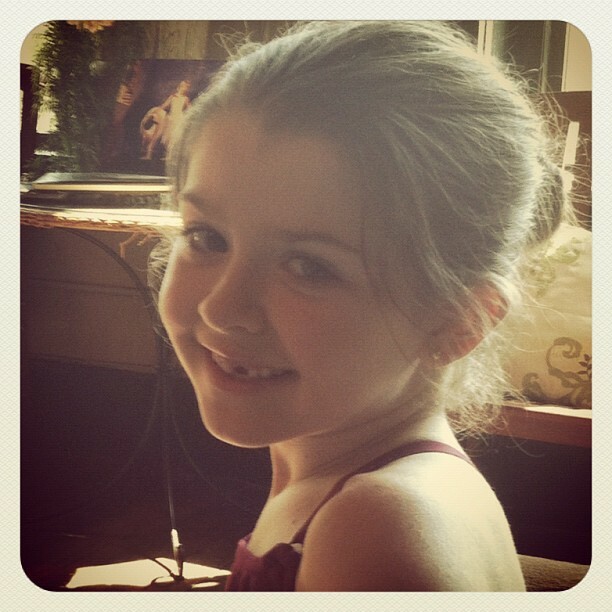 Ellie’s so excited to be in the Grade 3 ballet class this year. She gets to wear a burgundy leotard and a black WRAP skirt! She thinks she is such a big girl. She was excited today to be able to work at the barre while holding on with only ONE hand instead of TWO! WooHoo!!! Miss Neely got a sweet surprise in the mail today from my dear friend Sonja! 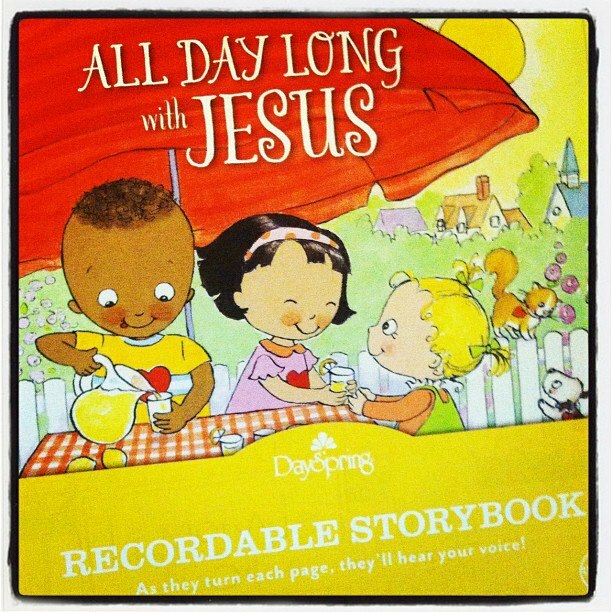 I love these recordable books but I may have to fight Ellie over who gets to do the recording!!! Thank you Sonja! Finally cleaned out my purse that has been collecting junk since before Neely was born! Yikes, it was a mess! 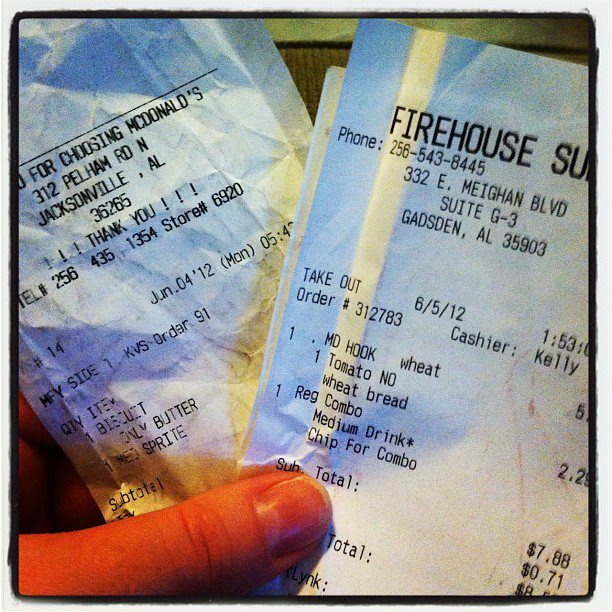 I stumbled upon these two receipts….one for the biscuit I ate from McDonalds on the way to the hospital to have Neely and the other from my traditional Firehouse Subs post baby “Hook & Ladder” sandwich. Sadly though I ate it in the car while being driven to UAB to meet up with my sweet newborn and hubby instead of eating it in my RMC hospital room. Dr. Ebba told me not to weigh Neely every week…to not stress so much about her weight…easier said than done! 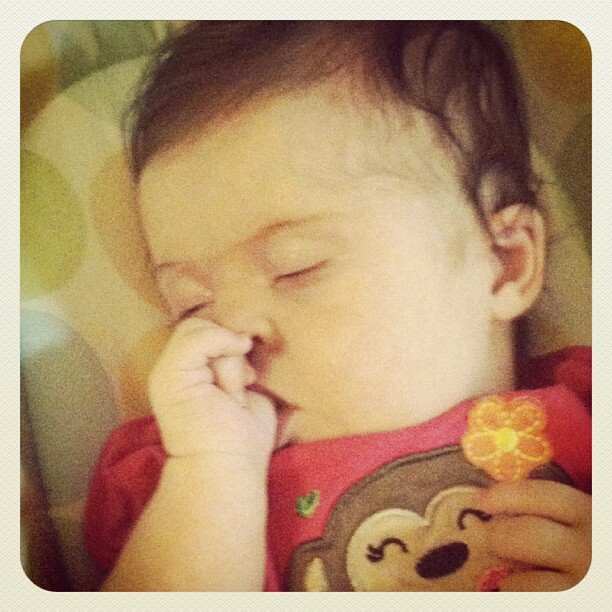 Today I just couldn’t stand it…I am not supposed to weigh her this week but I finally caved…. She weighed 9 pounds 13.5 ounces! WooHoo!!! Praise the Lord! Now if my struggling body can keep up with the recent milk demand….this pumping stuff is for the birds…. Previous Life at the Parris house….